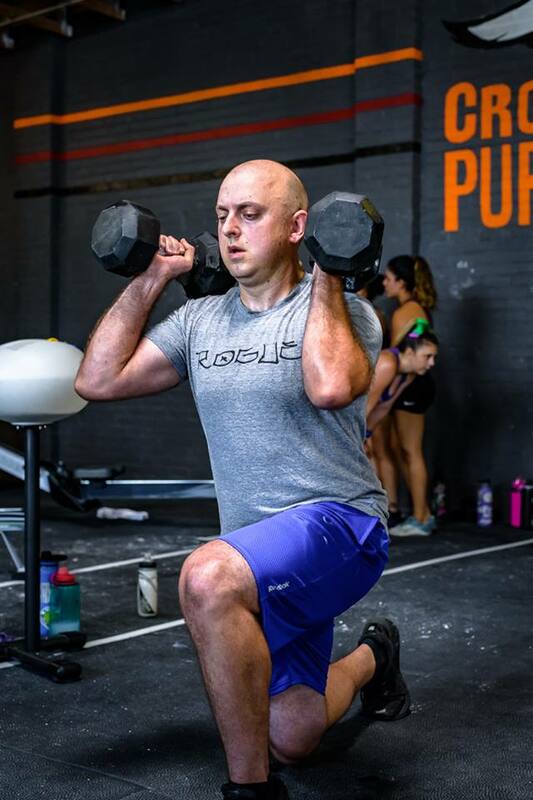 "...needed a little motivation boost.."
I have been utilizing the Personal Progress Coaching service at CrossFit Purgatory for almost 2 months, and can not recommend the service enough! I truly believe everyone will benefit from the traditional CrossFit programming offered if you dedicate yourself to it, but I personally needed a little motivation boost and help to really get started. Corbin has helped me dramatically since then, by giving me extra workout plans designed specifically to address my weakest areas, while holding me accountable and offering daily encouragement. I have added over 100 pounds to my deadlift, over 60 pounds to my squat, and feel confident to really attack workouts since I started the program. I feel like I have a close ally in the gym to talk CrossFit, diet, technique, and life. CrossFit Purgatory offers excellent value across the board, and this service is no exception. It has helped me take my gym experience to the next level!